Environmental psychology and aesthetics explain why certain colours, shapes, light and so on makes us feel happy and joyful. Aesthetics comes from the same root as the Greek word ‘aísthomai’, which means, ‘I feel,’ ‘I sense,’ ‘I perceive.’ Changing and making hospitals or homes more colourful can make us healthier, reverse ageing and uplift mood. 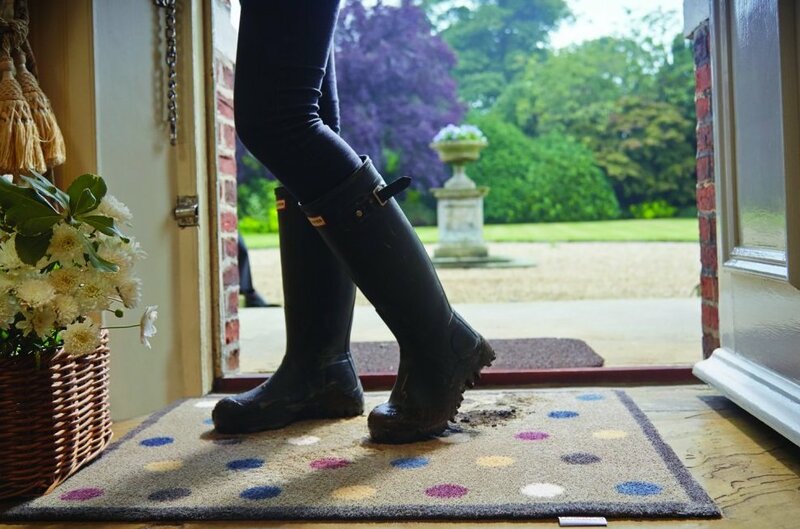 Unfortunately, most places look dull and grey – so adding a bit of colour can make a huge difference. Making our environments more joyful make us feel more youthful because we associate joy with young age. Research suggests many benefits of adding colour and improving environments from school and work attendance improvement, less graffiti and vandalism, feeling safer, more alertness and confidence as well as more friendliness in workplaces. Bright colour makes us happy and more alert. You see a vintage yellow Volkswagen and it makes you smile. Colour is a frequency and energy. You put on coloured pink glasses and you literally see the world pink. From the evolutionary perspective, colour is very primal for survival. It signals life and energy and consequently abundance. Multiplicity and abundance mean survival as opposed to scarcity which signals danger. There is plenty of scientific evidence on how colour affects our moods, thinking and behaviour. “Colours function as a subtle primer, exerting a direct influence on motivation and behaviour without individuals’ conscious awareness.” says psychologist Andrew Elliot. Colour can transform any environment, boost productivity and creativity, enhance the recovery rate in hospitals, reduce vandalism as well as crime and violence in prisons, help kids to focus, and so on. Vibrant living coral is the colour of 2019. Neuroscientists have studied the human response to round versus square shapes and found that the amygdala (flight or fight, fear and anxiety brain centre), lits up when people look at angular objects, but not when they look at the round ones. Evolutionarily speaking we associate sharp or angular objects with threat and danger so we naturally try to avoid these shapes to us. On the other hand, curves put us at ease. In feng shui, cutting or knife chi/energy is to be avoided. “Circular motion accommodates, as rectilinearity does not, the coming together of opposites.” states Iain McGilchrist, Psychiatrist, doctor, author of The Master and His Emissary, The Divided Brain and the Making of the Western World. In 2019, the year of the earth pig – round ceramic vases (earth element) are perfect addition for boosting harmony as well as prosperity (they are considered as containers of wealth). My environmental psychology master’s degree study focused on the preference between angularity and curvilinearity and confirmed that most people prefer round and oval designs to angular ones. 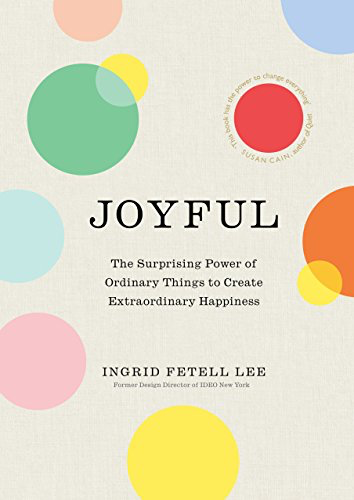 Ingrid Fetell Lee, the author of Joyful: the Surprising Power of Ordinary Things to Create Extraordinary Happiness, noticed that when she was studying objects that give people joy and happiness – that most of them were round or oval. Humans like symmetry and balance because they suggest order and stability. Feng shui is about harmony, balance, stability that give security in the ever-changing world. Research suggests that when people are exposed to asymmetrical and unbalanced patterns these activate specific neurological structures in the brain that activate all kind of unwanted behaviours, such as cheating at the exam, for example. Fractals which are mathematical sets that usually displays self-similar patterns (Benoît Mandelbrot, 1975) also make us feel good. The concept of fractal extends beyond self-similarity and can include detailed patterns repeating themselves. Our bodies and nature are fractal and that’s why we feel the affinity with them. It is said, that if you don’t like fractals, you probably don’t like yourself. It is also said, that love is fractal. Scarcity is the opposite of abundance. Richness, abundance and multiplicity mean survival and life. That’s why we generally prefer rich and vibrant environments. 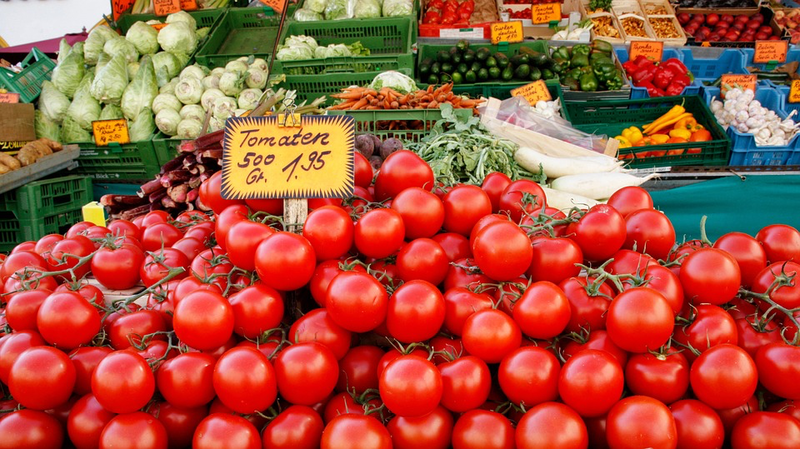 People prefer farmers markets to shopping centres because of the vibe and the energy, life force (chi) that is created by vegetables and fruit. When we feel happy and joyful we feel a certain lightness and elevation. People, sometimes and especially kids can’t contain they joy and happiness and feel like jumping because of that. Depression, unhappiness is usually associated with heavy feelings and dark places. Studies suggest that people working or living in high ceilings offices or rooms feel more optimistic, creative and generally have a better outlook on life. The metaphor, ‘sky is the limit’ suggests the inner knowing about the spaciousness of possibilities. Joy looks light and fluffy – it flows gently in the air, like bubbles and balloons (if you’re going to use baloons, be responsible and don’t pollute nature with them since they’re also a health hazard for animals. 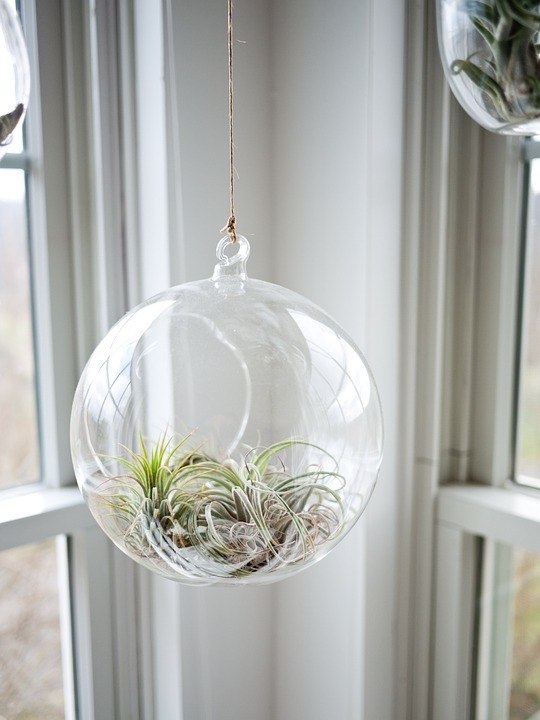 Add any things and objects that make you happy and joyful and spread them around your home and workplace. Recall when you were a child what made you happy and joyful. More colour – everywhere. Paint one wall a bright colour. Get lots of colourful cushions. 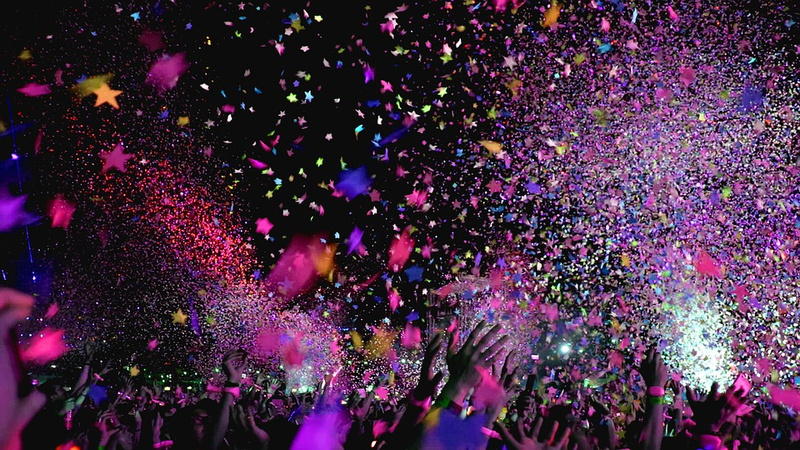 Have confetti poppers around. Paint a rainbow or get a rainbow maker which is my favourite feng shui remedy. The rainbow makers or crystals are very versatile because you can use them in different parts of the bagua to activate and energies different life aspects. Choose round objects and shapes. Hang balloons responisbly and ecologically. Have more round shades for lamps or round tables. Get a bubble machine. Have images of lollipops, pom-poms and dresses or scarfs with polka dots. Add fun things and puzzles around your home or office to prime you that you can solve problems and have fun. Get a photo of a treehouse. Get a trampoline. Warning, be careful, unfortunately, lots of people injure themselves when trampolining. Add puzzle time – have a 1000-piece puzzle on the go somewhere for the whole family to complete, whenever they feel like this stress-relieving family project. Find pictures and posters of cherry blossom, hot air balloons, swimming pools, ice cream cones with the sprinkles, fireworks and so on. Other happy images are paintings or posters with landscapes with activity and people, a beach with people having fun and beach balls, sea sides with boats, lakes with boats, etc. The images or posters to avoid: any dramatic, stark landscapes, waterfalls, sharp or stark mountain ranges or mountains, sunsets, autumn and winter scenes (except fun activities with snow). Add symmetry and balance to your home or workplace. Include fractal pictures and nature. Add window plants boxes with very bright flowers, so others can be made happy. Although happiness and joy can be perceived differently by different people – ultimately they point in the same direction of positive experiences, expectations and affects that make people feel better about themselves and life in general. When we feel happy and joyful we also by association and expectation feel more hopeful, positive and abundant. Change how you look at the world and our place in it by adding joy and objects that represent it and make the world a more delightful place.